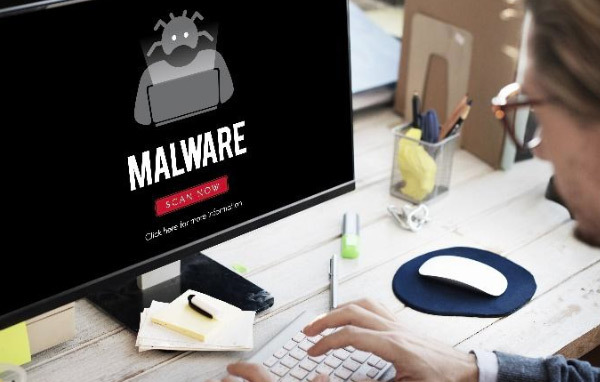 According to MalwareBytes’s 2019 State of Malware Report, Trojans and cryptominers are the dominant malware threats of 2019. Android phones may get infected with malware less often than Windows computers, but that doesn’t mean they’re not vulnerable. With more consumers using mobile devices for more of their online activity, knowing how to remove Trojans and other malware from these devices is vital. Thankfully, you don’t have to fall back on a factory reset as a first resort. It helps if you know what app or file download started your malware woes, but that knowledge isn’t strictly necessary, either. If you’re at least a little tech-savvy, you can remove infectious apps yourself. Keeping your OS up-to-date and using a quality Android antivirus app can prevent future infections. If you’ve tried one of these solutions without success, or if you can tie your Android’s problems to downloading or using a specific app or file, then you probably are facing a malware infection. 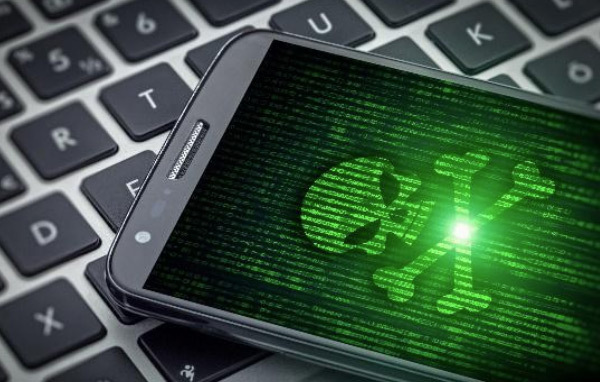 Most malware gets onto your phone disguised as an app, usually one downloaded from outside the Play Store, although malicious apps have been known to sneak into the Play Store, too. 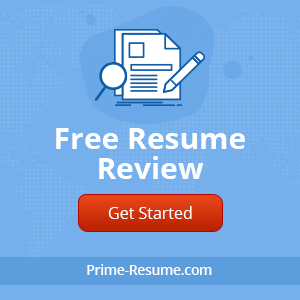 Sometimes, they can get through in the form of malicious files that may be downloaded when you open an email attachment, click on an advertisement (whether purposefully or by accident), or follow a malicious link. If you can remember that your phone started acting up after you installed or downloaded a specific app or file, you can seek out and remove that bad actor. First, put your phone in Safe Mode. Hold down the power button to bring up the Power Menu, and then tap and hold the power icon until you’re prompted to reboot to Safe Mode. Once you’ve successfully rebooted in Safe Mode, you’ll see a Safe Mode icon in the bottom left corner of your screen. If you can’t reboot in Safe Mode through the Power Menu, either because of the infection or because the reboot in Safe Mode prompt doesn’t come up for you that way, try holding down the power and both volume buttons at the same time. When your phone’s logo appears, signaling that reboot has begun, release the power button and continue holding down the volume buttons to reboot in Safe Mode. Once you’ve rebooted in Safe Mode, go to Settings>Apps>Downloaded or, for Oreo and newer OS, Settings>Apps and Notifications>See all X apps. Now, you can look through your installed apps to locate the malicious one, if you know what it is. If you don’t know what it is, look for apps you don’t remember downloading, or a specific app that causes your phone to act up when you use it. Select it and click the uninstall or disable button. If the uninstall or disable button is greyed out, it may be because the malicious app has given itself administrator privileges. In this case, go to Settings>Security & Locations>Device Admin Apps and revoke those privileges. Of course, if you don’t know what app or file is the root of your malware infection, the easiest way to find out is to run a virus scan. You can use a free virus scan tool online to perform this function. If you can’t remove the malware manually, you can use an antivirus app to do it. If that doesn’t work, back up your important files and perform a factory reset on the phone. Now that you’ve cleaned your phone of malware, you’ll want to prevent future infections. A good antivirus app from a reputable developer can help, especially for preventing infections carried by malicious websites. You can also go a long way toward preventing malware infections by being careful about downloading third-party apps or email attachments. Try to be careful what links or advertisements you click on, too. Malware infections happen, but they don’t have to render your phone inoperable. You don’t need to reset your phone to factory settings in order to cure a malware infection. Often, you can single out the troublemaking app and remove it, restoring your phone to working order.